CamCarry – Best way to take your DSLR on the GO! You are at:Home»BUZZ»CamCarry – Best way to take your DSLR on the GO! While smartphones have become the primary mode of taking photos for most people, there are still a group of us who prefer traveling and taking pictures with our DSLR cameras. If you belong to the latter group, read on and learn more about CamCarry – the ultimate way to carry your camera. One of the primary issues with taking your DSLR on the go is the bouncing effect. CamCarry offers different ways to take your DSLR with you, around your waist or over the shoulder. 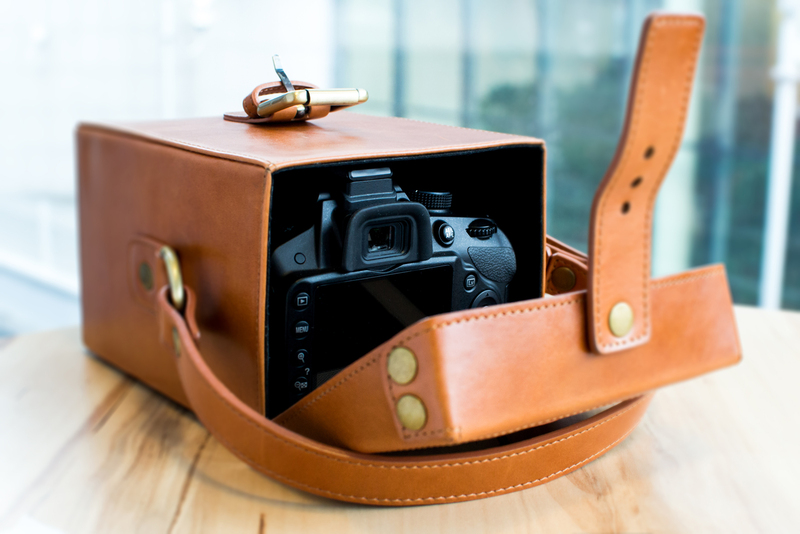 CamCarry is made out of genuine leather and comes in two different colors! There are many products out there, but few have a premium feel. 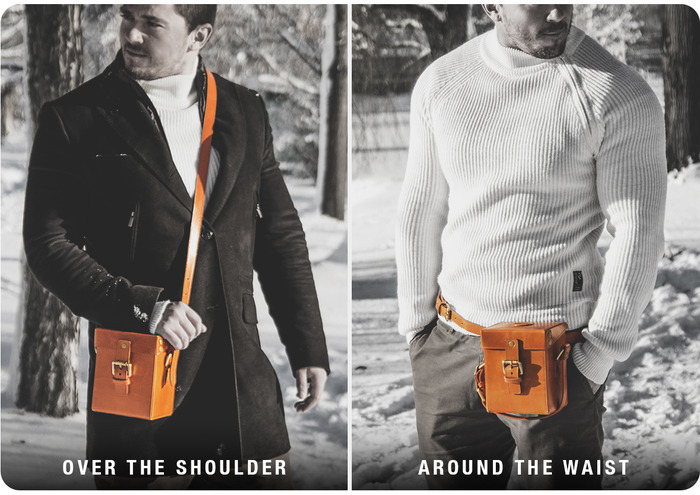 CamCarry is currently in Kickstarter mode and has already met their goal – don’t worry as of publishing, there is still 32 days to invest in this product. 128GB SanDisk Ultra Fit USB 3.0 Flash Drive for $28.99!